On Friday 12th July, I got the unofficial confirmation of the diagnosis. A fairly rapid turn around having first presented to my GP only four days earlier. The report hadn’t been typed but Saurabh had spoken to the pathologist who was reporting it. Saurabh called me and told me I had nodular sclerosing Hodgkin’s lymphoma. It was probably a harder phone call for him than it was for me. It can’t be nice telling a friend they have cancer but it was exactly what I was expecting so there was no feeling of shock that came with this news. It was more a feeling of ‘right, now we can get on with things’. 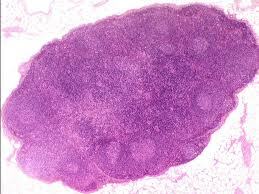 There are several types of Hodgkin’s lymphoma. I won’t bore you with the details but basically the type depends on what it looks like under the microscope. Nodular sclerosing is the most common type and I was actually relieved I had that. I’d been having these irrational thoughts that cancer patients have. 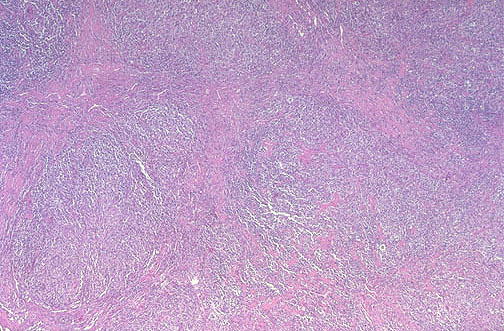 Hodgkin’s lymphoma is a pretty rare cancer. According to the Cancer Council Australia website, about 1 in 500 people will be diagnosed with it by the age of 85. Compare that to breast cancer, 1 in 8, or bowel cancer, 1 in 10 for men and 1 in 15 for women and you get the idea. I decided that since I had a rare profession (there’s only about 40 forensic pathologists in Australia) and a rare cancer, I would get the rare subtype with the rare outcome……death. I was therefore happy (well as happy as you can be with a cancer diagnosis) with the most common type. I sent a few texts to people letting them know that the diagnosis was confirmed. Next week, I would find out what joys were in store for me in the months ahead. I had an appointment with the haematologist on Tuesday 16th July. I knew a bone marrow biopsy was a distinct possibility for staging but I really hoped that wouldn’t be necessary. For anyone who’s interested, which is probably a grand total of none of you, this is what nodular sclerosing Hodgkin’s lymphoma looks like under the microscope. And this is what a normal lymph node should look like. I know what you’re all thinking (except for the pathologists)……..they look the same! Well, just goes to show you how clever pathologists are doesn’t it?